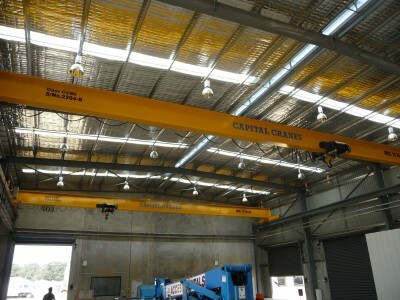 Capital Cranes & Hoists (AUST) Pty Ltd established operations in July 1991. We are an Australian family owned company located in Perth specialising in material handling. 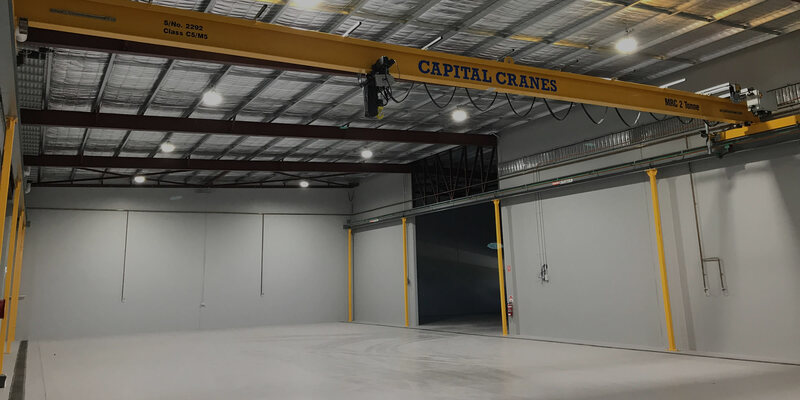 Here at Capital Cranes & Hoists (AUST) we produce various types of lifting equipment and solutions to suit any application – Standard Travelling Overhead Cranes (from 50 kg to 500 tonne), Gantry Cranes, Post/Jib Cranes, Portal Cranes & Semi Portal Cranes. We also perform scheduled maintenance work, inspections and servicing, as well as offering a 24/7 breakdown service. 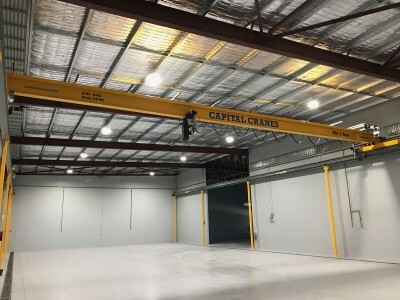 We manufacture some of the toughest, most reliable Girder, Portal, Gantry, Jib and Post Cranes in the world and offer them for sale in Australia and abroad. 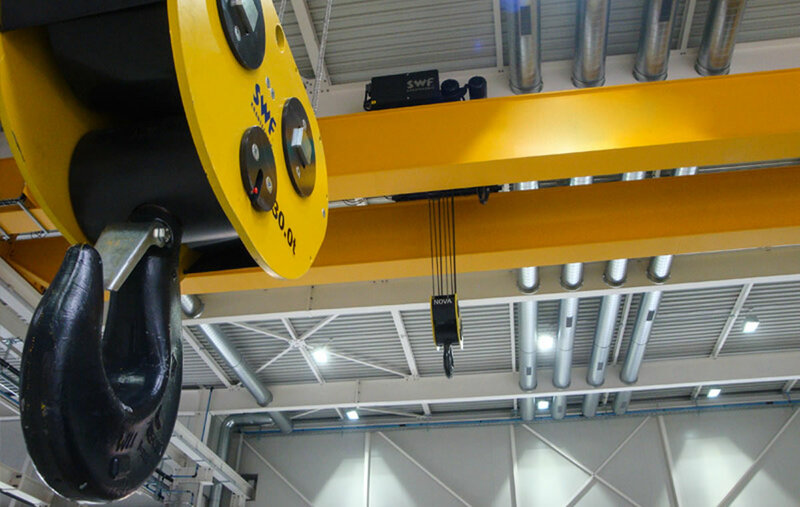 Jib cranes are an extremely flexible option available in a number of different formats to create an excellent lifting solution that is able to utilise space in a very effective manner. 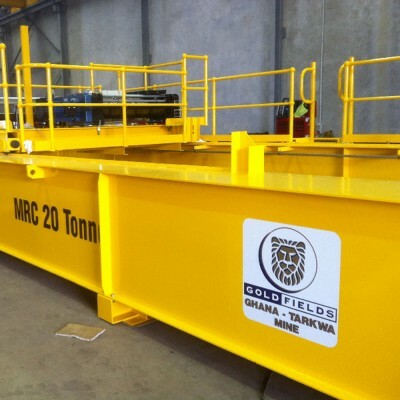 We work with the leading global players in Crane and Hoisting equipment – SWF and Donati. At all times and in all places, they apply to the highest and the most demanding standards. 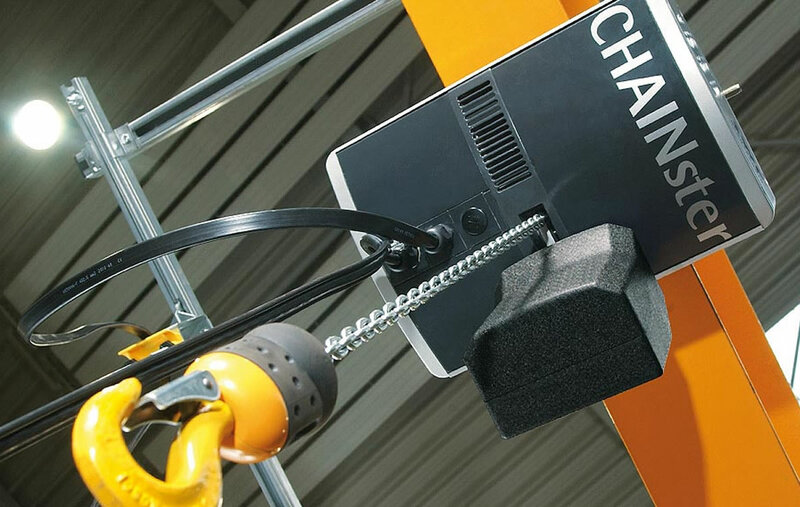 Hand chain block for loads up to 20,000 kg. Electric Chain Hoists offer optimum use of space, high safety in operation and heavy duty models for a wide range of applications. 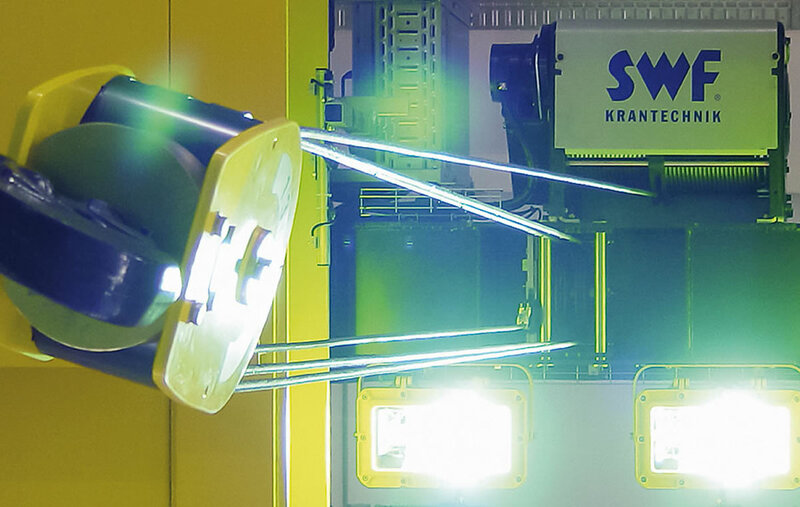 Our NOVAex electric wire rope hoists combine the reinforced NOVA with the special operational requirements needed for working in explosive atmospheres for top safety and reliability. 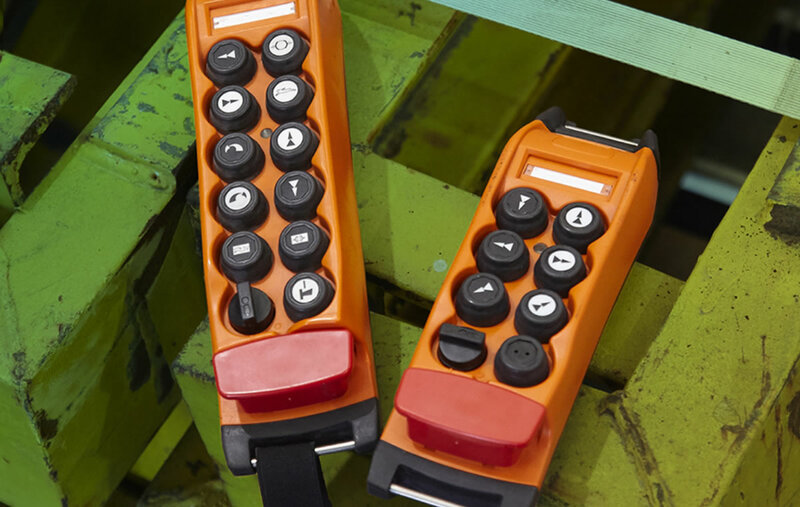 No matter if you want to work with push buttons, joysticks, linear levers or control by intuitive hand movements: We have the right radio control for your cranes and machinery. 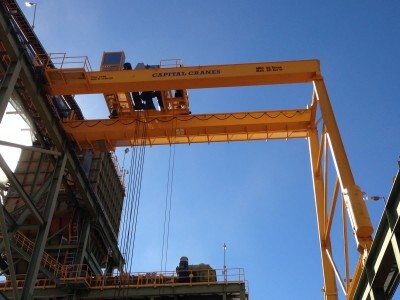 Our crane maintenance service delivers the highest life-cycle value to all of our customers both in Australia and abroad. Our preventative crane maintenance services are customised to focus on your specific crane, hoist and of course your business needs. 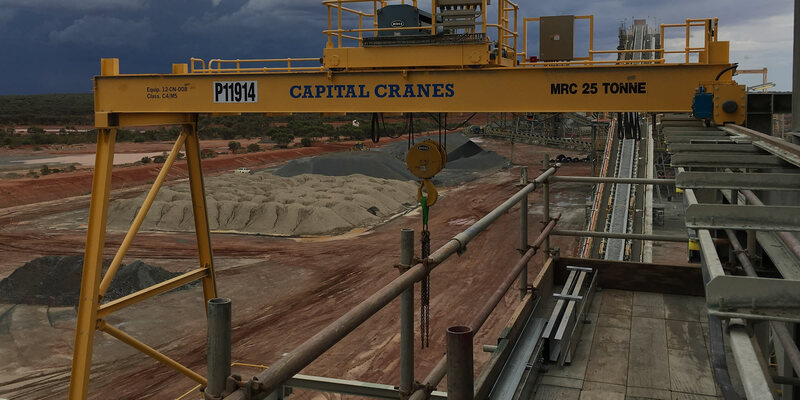 Our crane maintenance services deliver the highest life cycle value to all of our customers both in Australia and abroad. 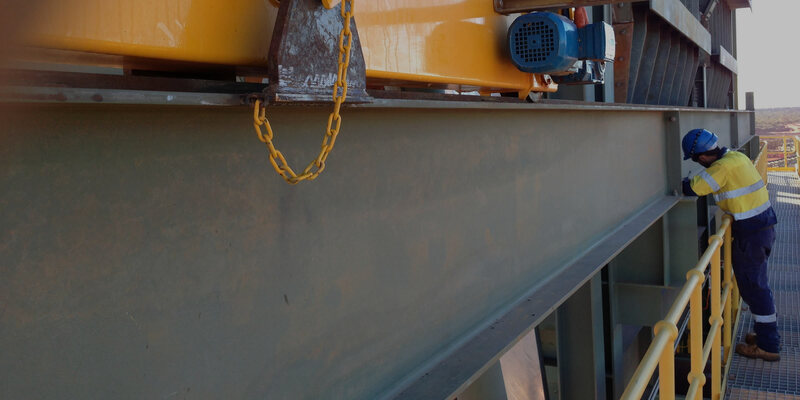 We provide complete crane safety, performance and reliability services that include everything from mandatory inspections to full service maintenance. 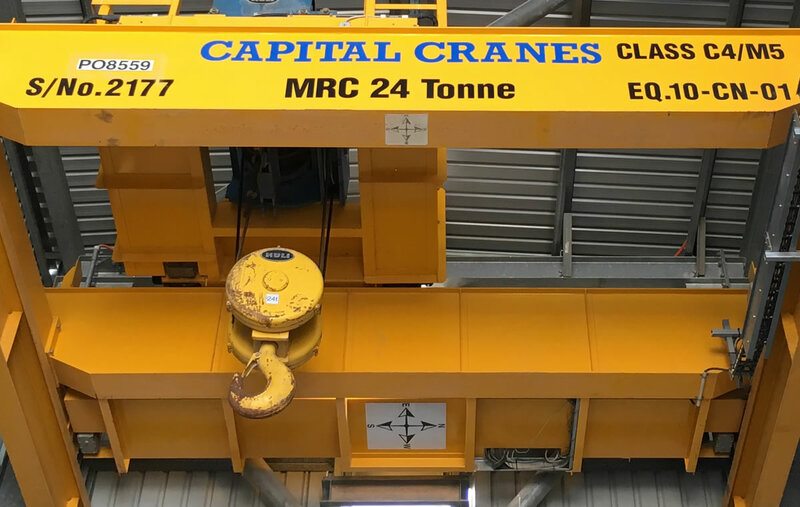 Our Crane technicians are available 24/7 both metro and rural to help ensure that your Capital Crane offers the highest level of reliability and productivity. Our service vehicles are stocked with a variety of spare parts to ensure fast and efficient service. 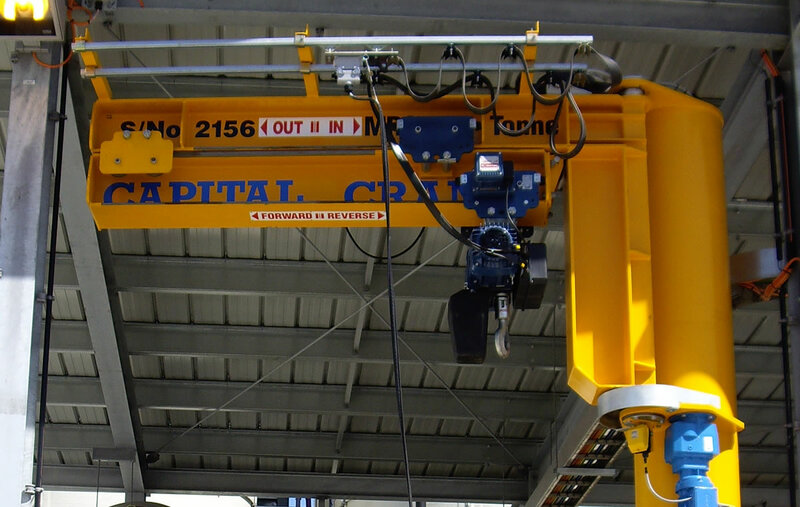 Keep an eye on the latest news and updates from Capital Cranes & Hoists in Perth and around the world. 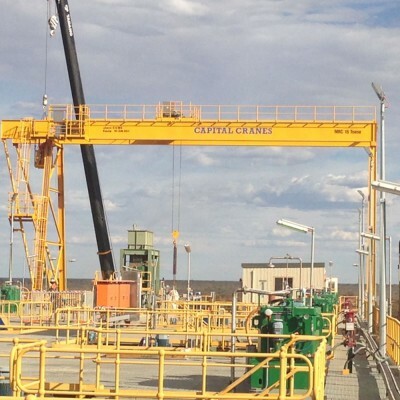 Capital Cranes & Hoists (AUST) has just been awarded another two year Inspection & Maintenance contract for AngloGold Ashanti’s Tropicana Gold Mine. We look forward to continuing to work with the Tropicana Team.